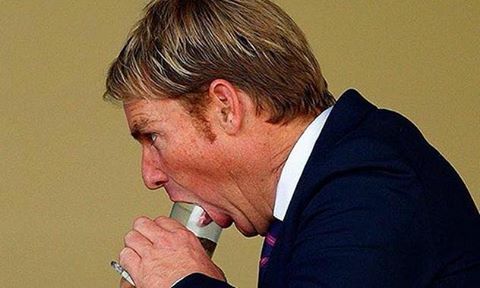 Shane Warne has announced that his personal charity The Shane Warne Foundation will be wound down after achieving its stated aim that no hot babe will be without a mobile phone by the year 2020. Auditing firm KPMG is to conduct an investigation into the activities of the charity amid allegations of financial irregularities. KPMG has also been asked to investigate the activities of the Shane Watson Foundation, after it was found that none of the money raised by the charity went towards its stated aim of providing Shane Watson with lessons in how to bat.